AwaHoshi Kavan is an early pioneer of crystal sound. She developed the use of silicon quartz crucibles into dynamic life activation formulas for personalized spiritual growth, health and harmony. 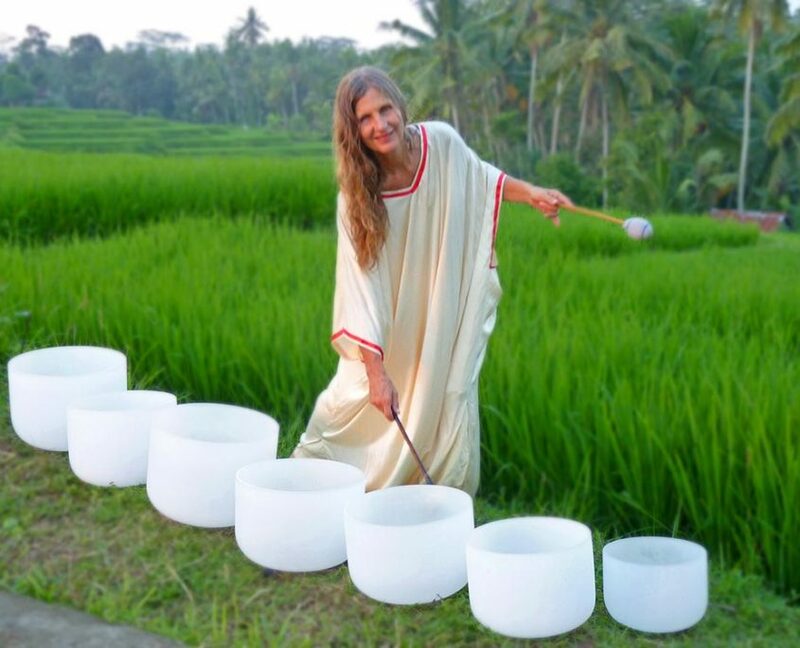 Her holistic program revealed the effective use of pure tone harmonics as a form of vibrational medicine that guides listeners into renewed health and accelerated fulfillment of their purpose. Sora is a certified associate chef and instructor from the internationally recognized Living Light Culinary Arts Institute, CA. and certified in the Hippocrates method of Dr. Ann Wigmore’s Health Institute, Puerto Rico. 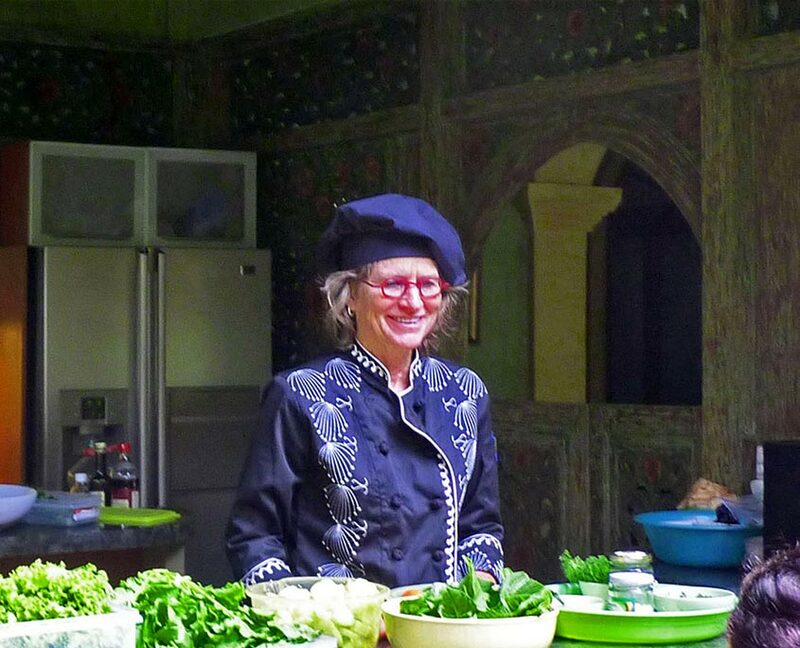 She is also an accomplished sculptor eminent in her artistic plating of delicious gourmet vegan food.